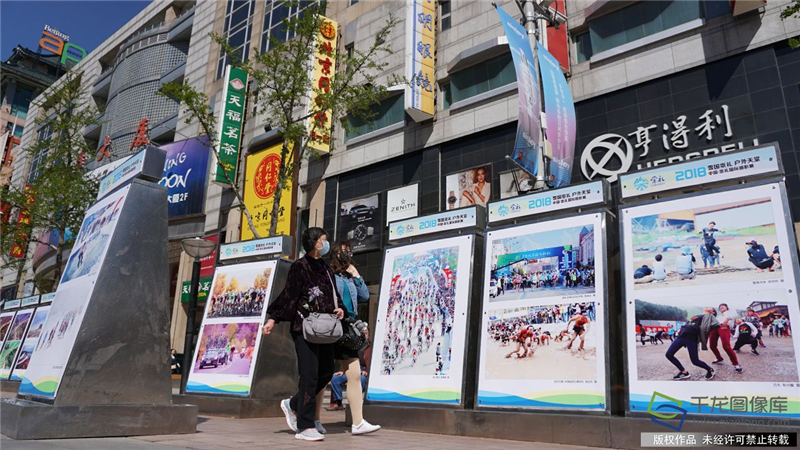 An international photography exhibition themed “Snow Chongli outdoor paradise” kicked off at Wangfujing Street of Dongcheng District in Beijing on April 10, 2018. 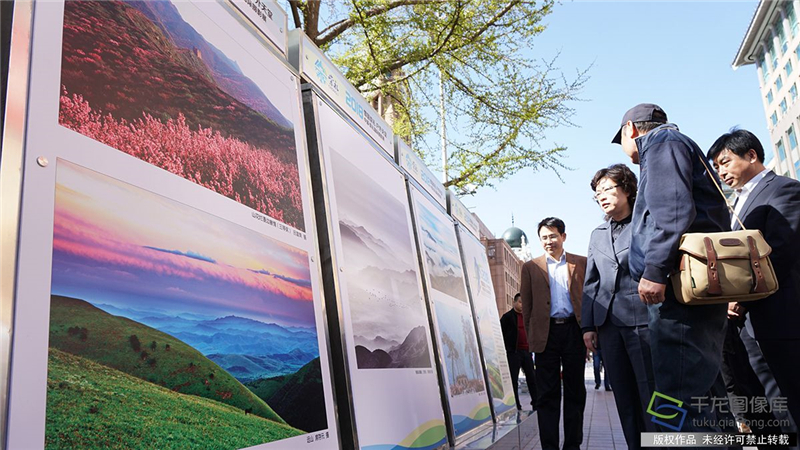 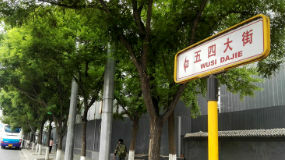 The exhibited photography works record the beautiful moments of Chongli District of Zhangjiakou City of Hebei Province and give a picturesque panorama of the district’s landscape and humanities. 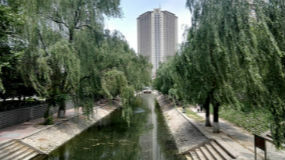 Launched in February, 2017, the exhibition collected more than 5,000 pieces (groups) of works from the public, and finally 214 excellent works have been selected after a series of screenings. 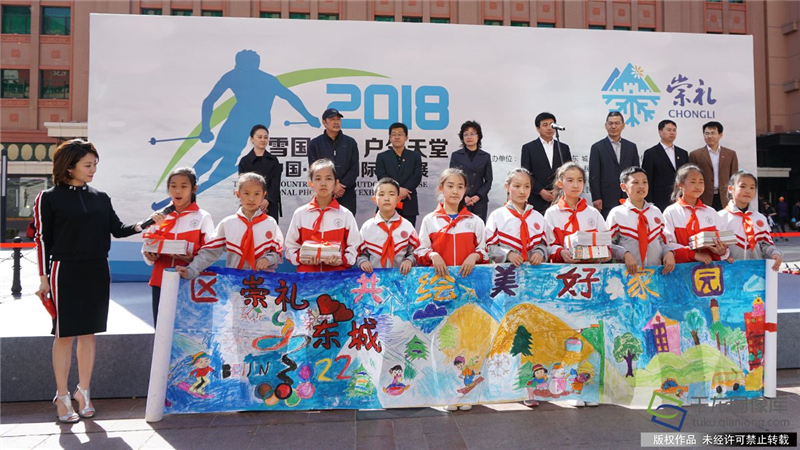 The exhibition is divided into five sectors with the theme of colorful Chongli, passionate Chongli, cultural Chongli, dynamic Chongli and Dongcheng & Chongli respectively. 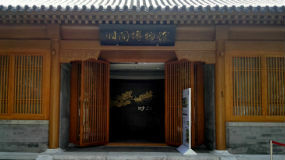 In addition, Dongcheng District donated books to Chongli District during the exhibition as well. 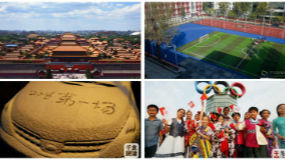 The exhibition will last seven days from April 10 to 16.